Thank you for your interest in attending Whiskers & Whine. emailing spot.whiskerswhine19@gmail.com, giving the quantity of tickets needed and the names. Please call 760 519 3227 if you have any questions. 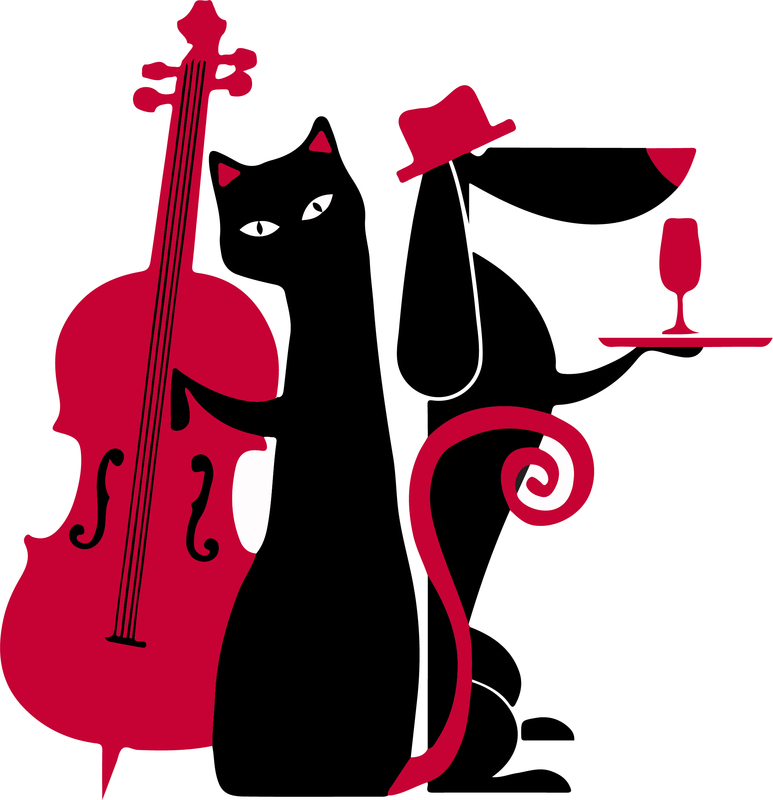 Welcome to our 2019 SPOT fundraiser - Whiskers & Whine! Join us on Thursday, April 25th, 2019 from 6:30 pm - 9:30 pm for a fun filled evening of live music from The Smokin Guns, door and raffle prizes, amazing silent auction items, along with hors d’oeuvres & a cash bar. SPOT is an all-volunteer organization and relies on donations to continue its work. Please help us continue to help the homeless and abandoned pets in San Diego County. For questions, please email spot.whiskerswhine19@gmail.com. Thank you again for your commitment to and support of SPOT. We look forward to welcoming you to Whiskers & Whine 2019!